Inflation is a serious problem for retirees on a fixed income. If prices rise but your income stays the same, it’ll become harder and harder for you to maintain your lifestyle. 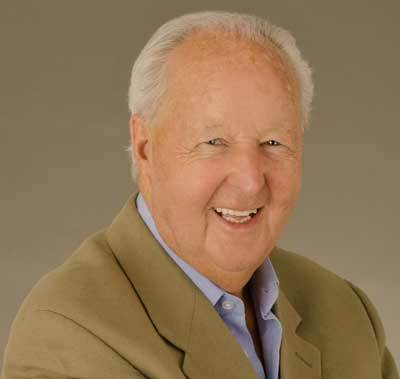 Fortunately, annuity companies design products that insure against inflation costs. By investing in an indexed annuity, you’ll ensure that your income keeps pace with inflation and you won’t have to force cuts to your budget. 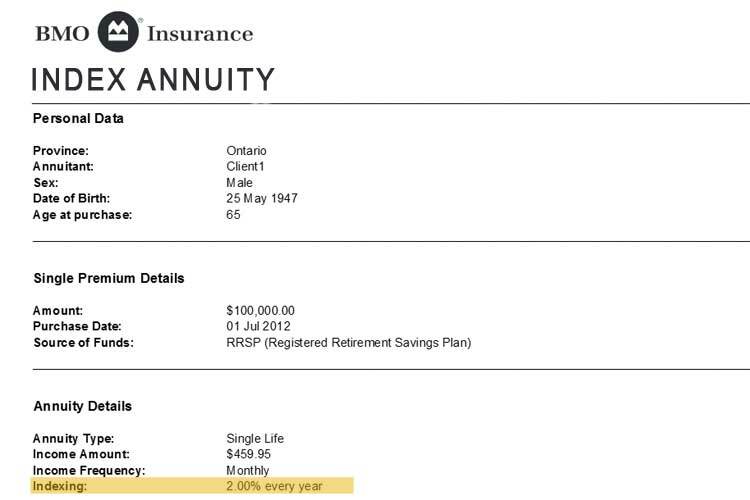 When you purchase an annuity, you make a large initial deposit with an annuity company. In exchange for your purchase, the annuity company agrees to give you monthly payments for a certain period of time. Many retirees invest in life annuities that guarantee payments for the rest of their lives. If you invest in a standard annuity, your monthly payment stays the same for the rest of your life. While the monthly income from a standard annuity may be enough at the start of your retirement, inflation will chip away at your buying power every year. Your retirement could last 30 years or more. Think of how much prices have gone up since the 80s. If you aren’t prepared for a similar price rise during your retirement, you could run into serious problems in the future. Index annuities are designed to protect against inflation. 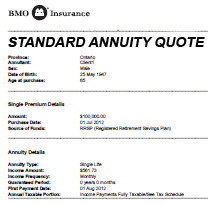 As a result, they are sometimes called inflation protected annuities. When you buy an indexed annuity, your annuity company agrees to increase your monthly payment each year by the rate of inflation. Annuity companies use a standard inflation index like the consumer price index (CPI) to measure the annual rise in prices. After a year of high inflation, your payments will get a measurable increase. After a year of little or no inflation, your payments will stay about the same. The index protection feature does come at a cost though. Since you are making the same initial deposit as a standard annuity, the payout framework must be the same. 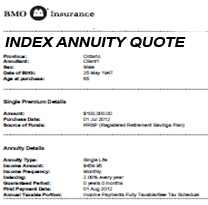 To make this feature work, an index annuity makes smaller payments at the beginning. As time goes on and inflation causes your payments to increase, the indexed annuity will start paying out more per month than the standard annuity. This averages out to the same total payout during your retirement. You can see from these figures, just how long it will take before the indexed annuity payments draws level with the payment of a standard annuity. Whether an index annuity makes sense depends on your plans for retirement. If you think your lifestyle and budget will stay about the same during the rest of your life, this is a great tool. It automatically budgets your savings and makes sure you have the same inflation-adjusted income for your entire retirement. If you want to spend more at the start of your retirement, an index annuity is not a good idea. You’ll have too little money when you want to spend more and too much money when you no longer need it. If you want more money during your early retirement, a standard annuity is better. Managing the risk of inflation can be a significant challenge. By investing in an index annuity, you move this risk to your annuity company. If you don’t mind lower initial payments and want to avoid the stress of rising prices, an indexed annuity is the way to go.